Join our wonderful team at our sister centre Himalaya Yoga Valley Goa India for sun, sand, sea, amazing food and culture and of course- yoga in it’s birthplace with our school founder Yogacharya Lalit. 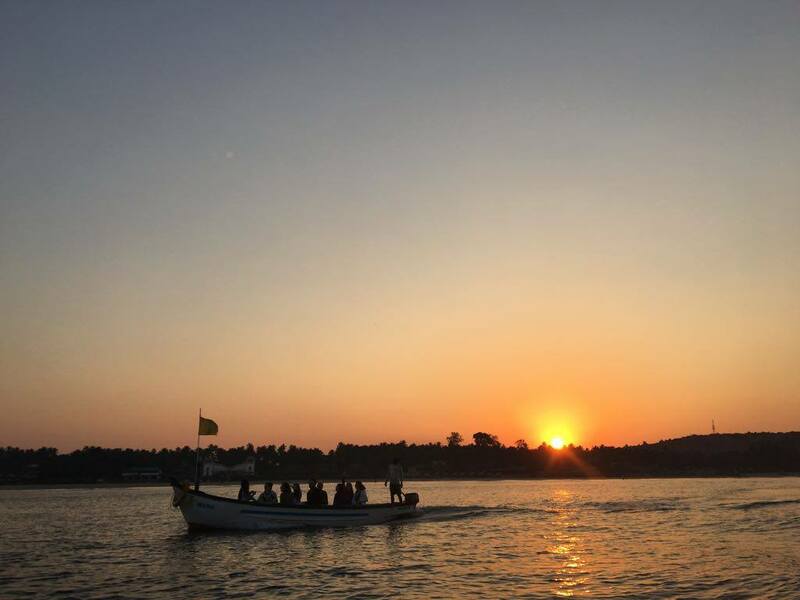 This retreat is an excellent opportunity to immerse yourself in traditional practices with an Indian master teacher in this beautiful location.We take you on an unforgettable journey of a lifetime without the hassle or stress that can sometimes come with travelling to exotic locations.It’s the perfect 10 Day escape-spaces for February 26- 7 March 2019 are filling fast so get in touch now to book your place. We can’t wait to welcome you!